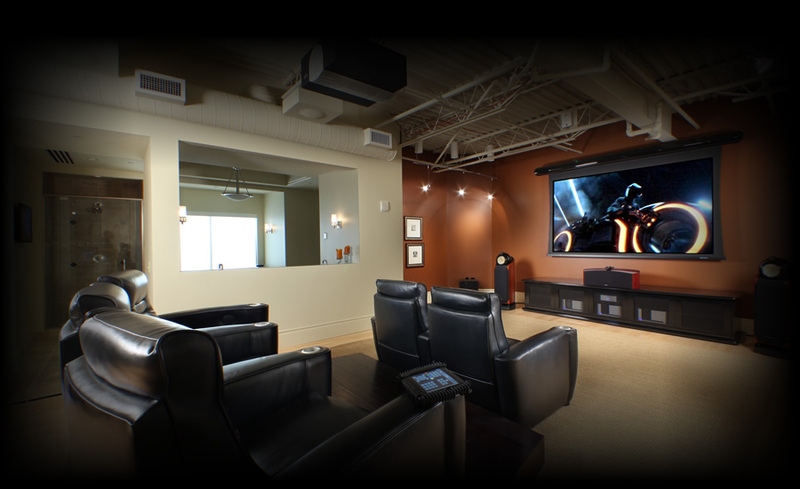 The AVI Group, a Grand Rapids based company, is a collective of professionals providing unsurpassed levels of performance in both audio and video system design, integration and installation. 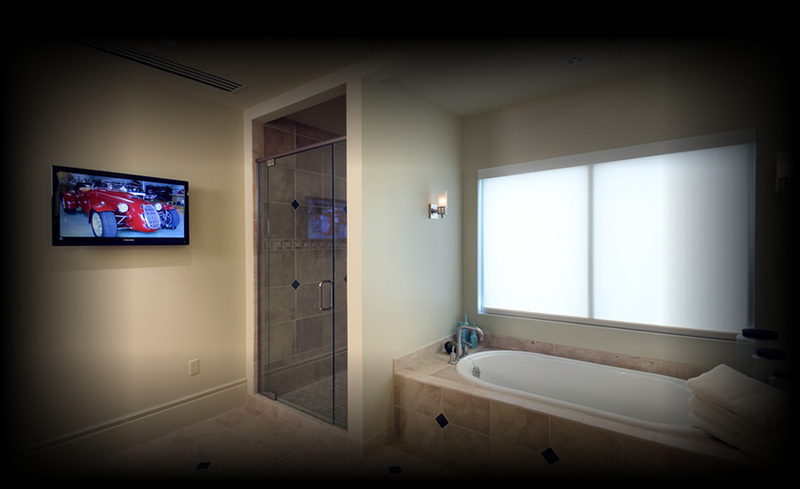 Our goal is to provide our clients with systems that bring you enjoyment as a family and also help make your life easier and more productive as well. 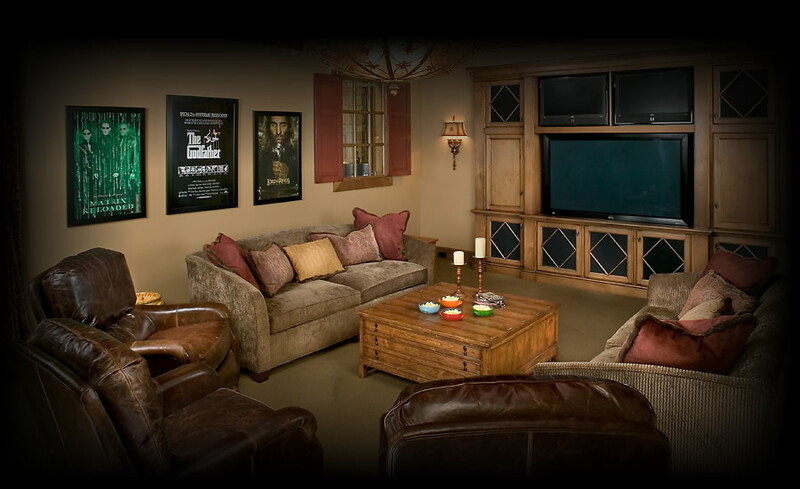 The key to integrating electronics in your home is to hire a partner with experience in cutting edge technology and one who understands how to incorporate these systems with your lifestyle as well as the interior design of your home.